British retailer Marks and Spencer (M&S) said on Feb. 26 it was in talks with online grocer Ocado to secure a food delivery service for the first time. The companies said in separate statements there was no guarantee a deal would emerge after London’s Evening Standard newspaper said M&S was set to pay up to 900 million pounds for a 50 percent stake in a joint venture with Ocado. 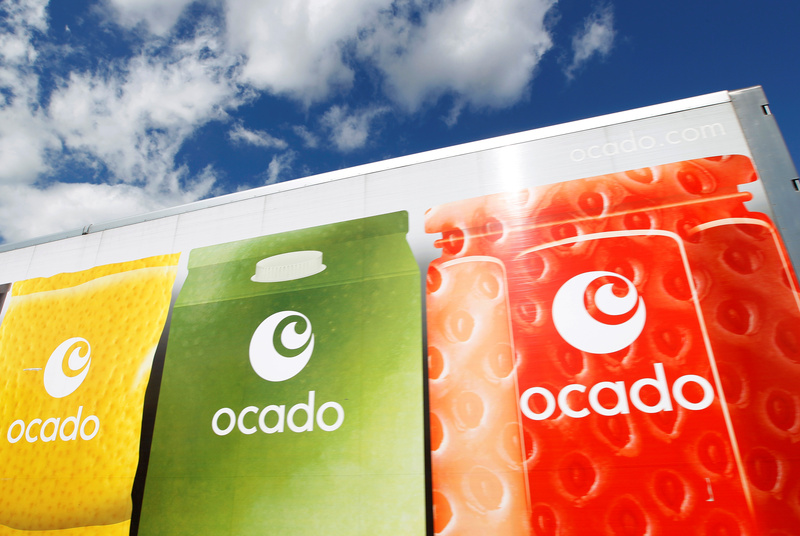 Shares in Ocado were up 11.7 percent at 990 pence by 1442 GMT on Feb 26. Shares in Marks & Spencer shares were up 2.66 percent at 301.5 pence.